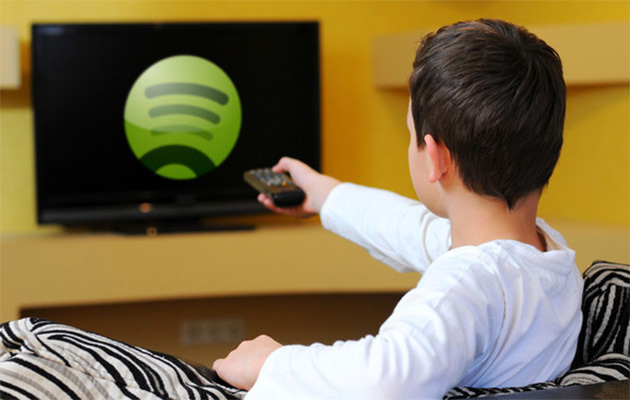 Spotify is already the top music streaming service, but they want more, more! Watch the first episode of Deconstructing, then see their video game channel. 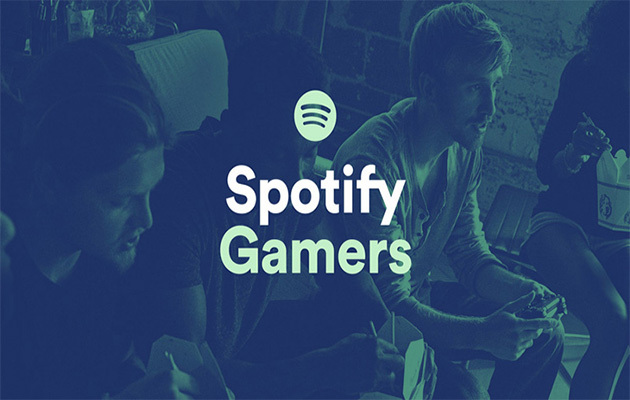 Last May Spotify announced they were adding videos to their entertainment line up, which already includes nearly every song and album in the world. Not satisfied with 25 billion listening hours and restructuring the economy of the music industry, now they will incorporate video clips into the user experience. 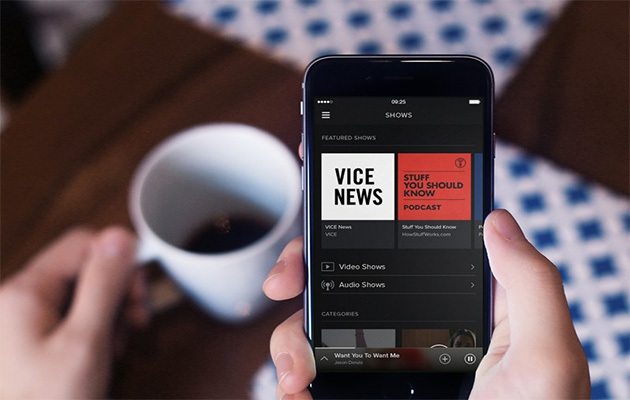 Spotify will suggest video and audio shows based on what your individual selections and preferences. In addition to audio and video footage from ABC, Adult Swim, BBC, Comedy Central, Condé Nast Entertainment, ESPN, Fusion, Maker Studios, NBCUniversal, TBS, TED and Vice News, there will be twelve Spotify Originals to watch. There will be a lot of different shows, such as Rush Hour, featuring two famous rappers in a van, or Rhymes & Misdemeanors, a mini-documentary concerning musical crimes. Deconstructing, produced by ATTN:, explores the factors that contribute to different styles of music, like feminism, LGBT rappers or national anthems. The first episode premiered on August 11 and so far there are mixed reactions. It was a two-minute history about the political and social origins of electronic dance music. Download music for your next DJ set at BPMSupreme.com! Learn more about why BPM Supreme is the number one website for DJ’s.